A study found that some fruits have evolved to attract animals through scent. camera (STOCK/Getty Images) A lemur eats fruit in an undated stock photo. Fruit scents tell animals when a fruit is ripe, but they also help the plant reproduce, as it's seeds are moved from one place to another. In a new study, researchers show that certain fruits growing in areas with large lemur populations have evolved to smell stronger when ripe to accommodate for the stronger sense of smell lemurs have. The researchers, from the University of Ulm in Germany, the University of Connecticut and the University of Antananarivo in Madagascar, looked at 30 plant species in Ranomafana National Park in Madagascar to see if fruit scents had evolved as a signal to attract their target "seed dispersers," which were lemurs in this case. They found that fruits lemurs ate most produced two times as much scent as fruits that were eaten by birds. Moreover, these fruits also showed the largest differences in the chemical composition of the scent when the fruits were ripe compared to when they were unripe. 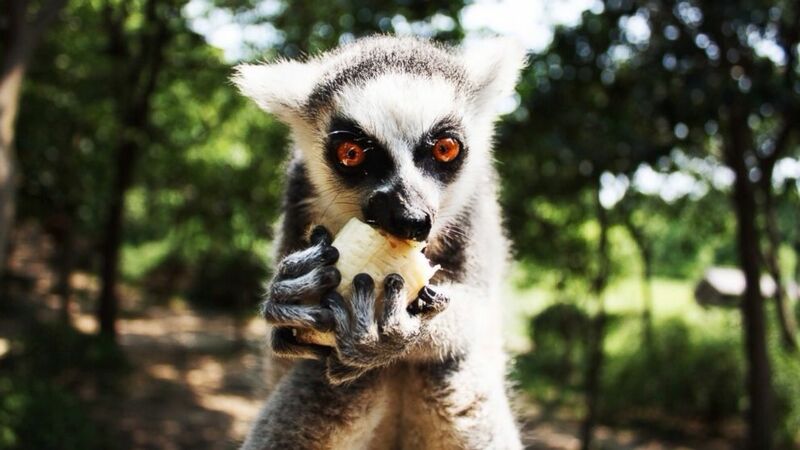 (STOCK/Getty Images) A lemur eats fruit in an undated stock photo. According to the study, most lemurs are red-green color blind and nocturnal, so relying on their sense of smell to find food is paramount — in fact, their olfactory bulbs are relatively large. 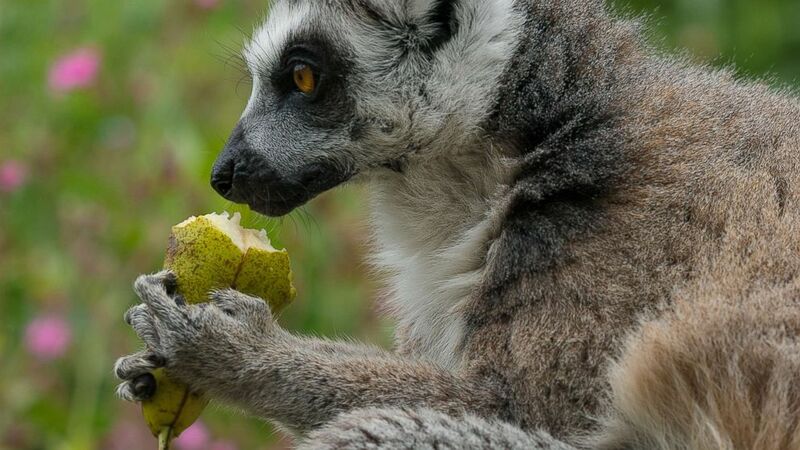 Therefore, it makes sense that lemurs would use their sense of smell to feed on fruits "that provide a reliable chemical signal of ripeness," Nevo said. In all, the study took about four months to collect samples and another three months to conduct the chemical and data analysis. Although the study found that fruit scents signaled ripeness, it's still unclear what other information they could divulge about the fruit. This is an area of study Nevo said he plans to tackle next.